Christal brings her new toy poodle puppy Dolce to the show. B-Honest & Kevin accuse him of being transgender. Christal is planning to neuter him much like she did her horse. Kevin believes she enjoys the process. 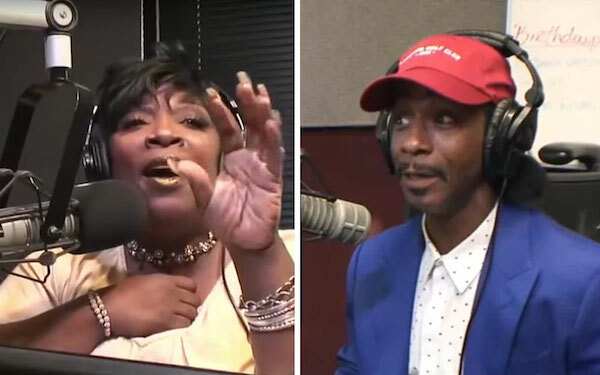 Everyone agrees that Wanda Smith should never have challenged Katt Williams to the dozens, but her husband pulling a gun on Katt Kevin feels is the equivalent to pulling a gun on Dolce. Christal and B-Honest congratulate Nike on the Kaepernick, but Kevin, self-proclaimed King of the Hoteps says a PR campaign is a far cry from 40 acres and a mule.